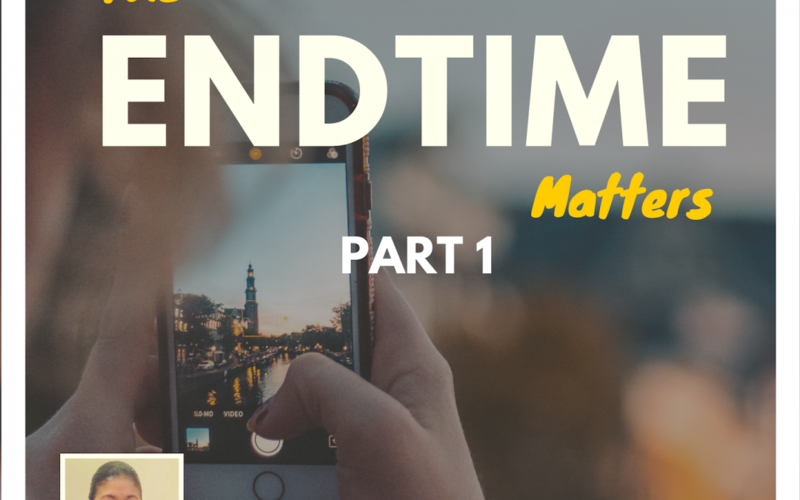 In this message, Ptr. 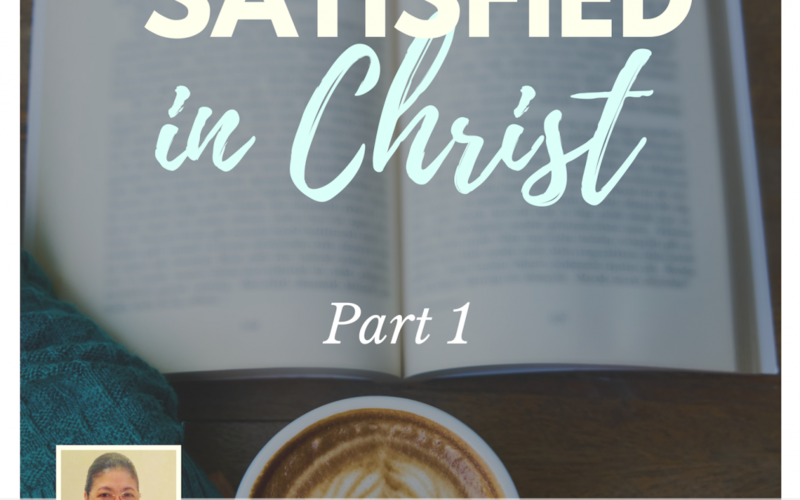 Emerita will share with us how the things of this world can never uproot the source of our dissatisfaction, and how a life lived for Christ can provide the joy we desperately seek. 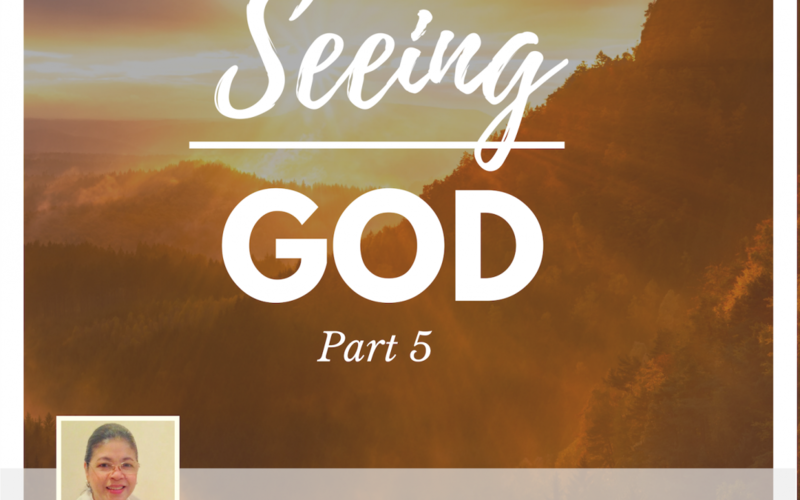 In Part 5 of Pastor Emerita Barqueros’ message Seeing God, she will share with us how our conscious effort to keep our eyes on the LORD and be CONNECTED to Him always will enable us not just to be personally blessed but to also be a blessing to others. In Part 4 of this series, Ptr Emerita Barqueros will share with us how our natural or practical application of godly principles & how we exercise our faith through “obedience to the Word” can open the door to supernatural blessings and miracles in our lives. In Part 3 of Ptr Emerita’s message Seeing God, she will share with us the REWARDS of being “constantly connected” to God and the benefits of pursuing a life of FRUITFULNESS in His Kingdom.